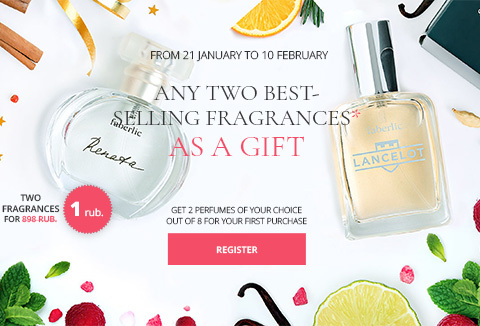 What fragrances will you choose? 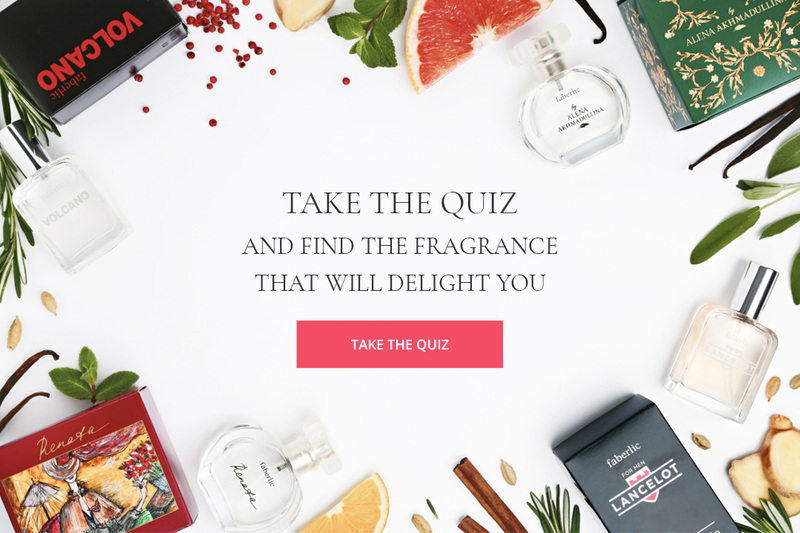 WHAT FRAGRANCE IS YOUR PERFECT MATCH? The fairy-tale world of Alena Akhmadullina, decorated with fantastical ornaments and the captivating shades of an enchanted forest, would be incomplete without a designer fragrance. The rich fruity-woody composition turns heads with notes of black currant and citrus, sweetly fascinates with shades of juicy peach and rose, and surrounds you in a gentle haze of southern sandalwood and musk. The fruity accords complement the deep wood tones. 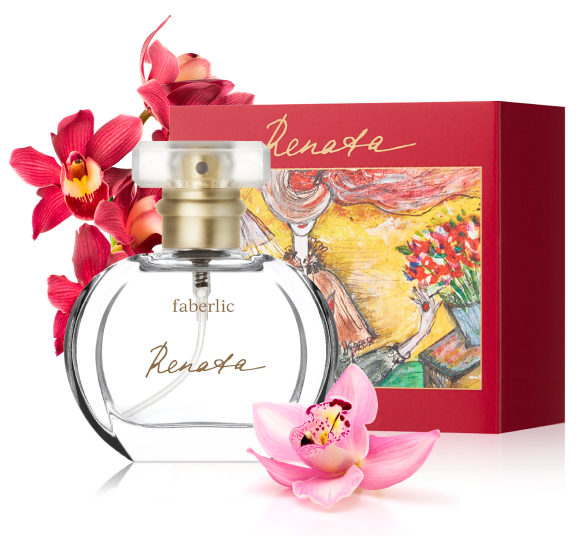 An Oriental mystery embodied in a floral-spicy ensemble is what made O Feerique Sensuelle synonymous with sensuality. It is reminiscent of the subtle music of all-consuming love. Its touch is light and weightless, like dreams born at dawn. Cinnamon and chocolate are like dark velvet, rose and jasmine like delicate satin, ylang ylang and honeysuckle like noble silk, and vanilla and white petals like soft down. This noble fragrance was created together with actress, director, and screenwriter Renata Litvinova. It embodies the exquisite image of the film star, and her unique style and beauty, with sultry notes of gardenia, orchid, and rose. Endless mystery and charm, refinement and attraction, brought to life by drops of vanilla and black currant nectar, cashmere tree and patchouli. Kaori is a refined pleasure, like viewing the cherry blossoms. 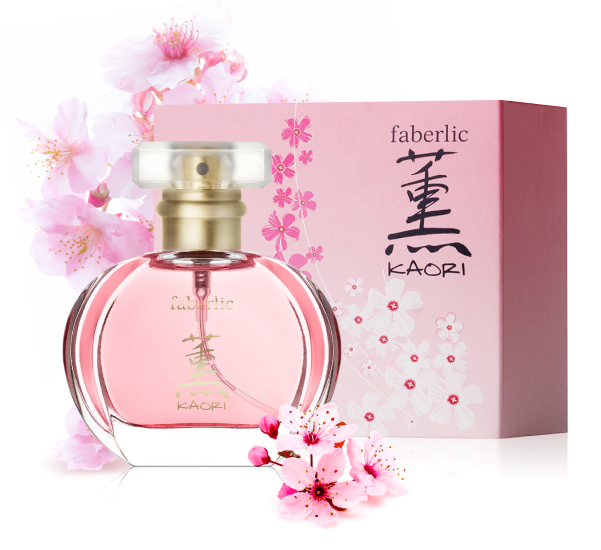 It is a fragrance of harmony, filled with the soft shimmer of cherry, cool water lily, and delicate tea rose. It fascinates with its purity, tenderness, and soft charm. Filled with the desire for renewal, vitality, and trembling premonitions of love: all the feelings that fill a woman as spring arrives. 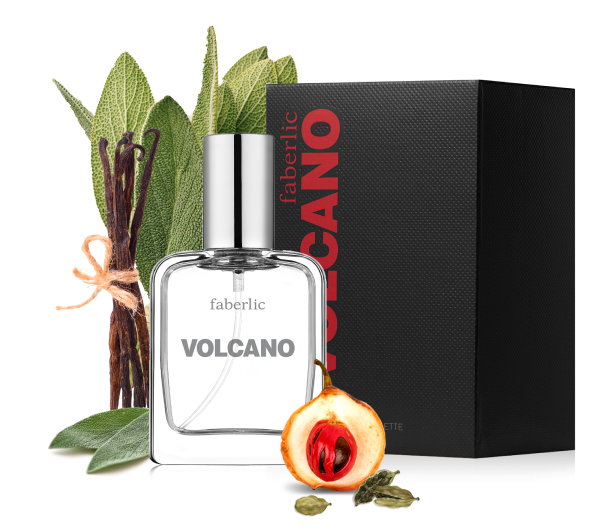 The fougere composition Volcano with bright, spicy accords warms and fascinates, like an ancient flame from deep within the earth. This fierce perfume opens with an invigorating harmony of citrus and cardamom, and a wave of spices: clary sage, rosemary, and vanilla. The trail flares up with a few force of firey notes, featuring amber, white wood, sandalwood, and rosewood. A bold and bright, exciting and unique fragrance! 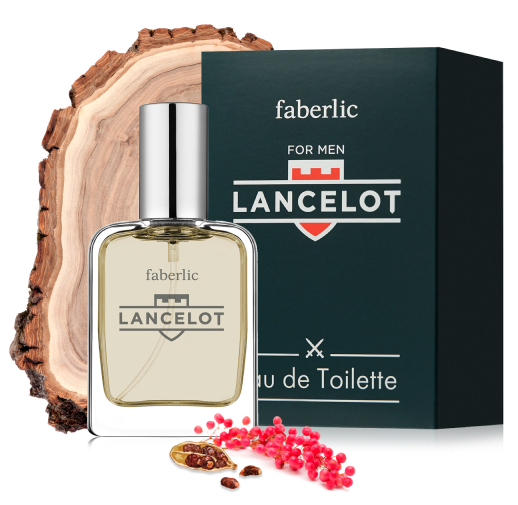 Lancelot sings a hymn of masculinity, sturdy, reliable shoulders and a true word! The fresh, woody-spicy composition is the freshness of sea air combined with cardamom and pink pepper. A noble woody trail with notes of leather completes the picture of a courageous knight. This fragrance was created especially for men who are always ready to give heroism a place in their lives. 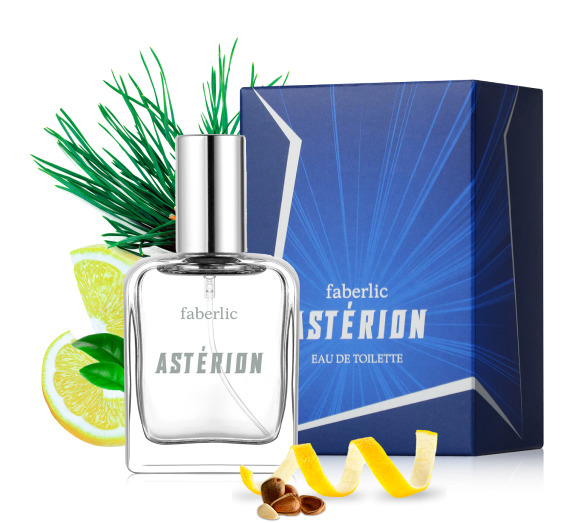 Astérion is a fresh, citrus fragrance with notes of vetiver and leather. Like the light of a guiding star, it beckons with cool notes of cardamom, lemon, grapefuit, and pineapple. The noble trail filled with warm shades of leather, cedar, and vetiver inspires new accomplishments. Created for men who believe in their star and follow their hearts. from 21 January to 10 February. Pay for an order of 1 499 rub. 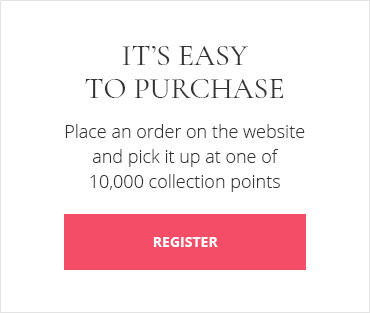 (to create your personal link, you need to sign in to the website) and help them pay for orders of 1 499 rub. or more. 1 499 rub. or more. 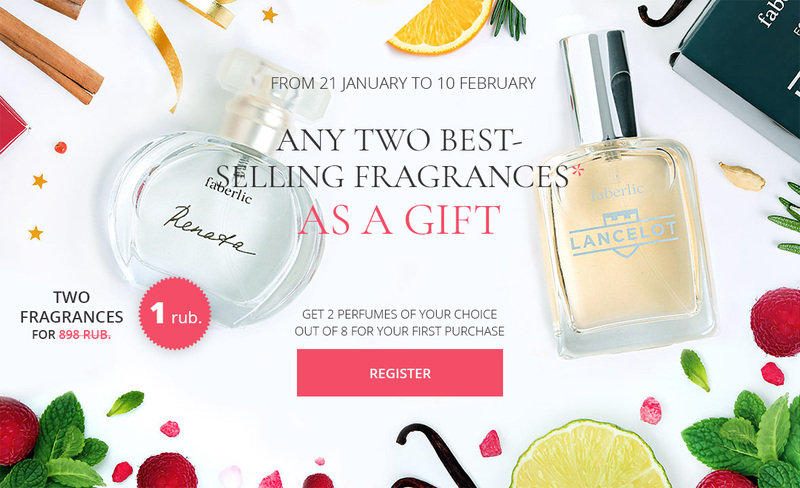 From 11 to 24 February, receive 2 fragrances of your choice* as a gift together with your order. 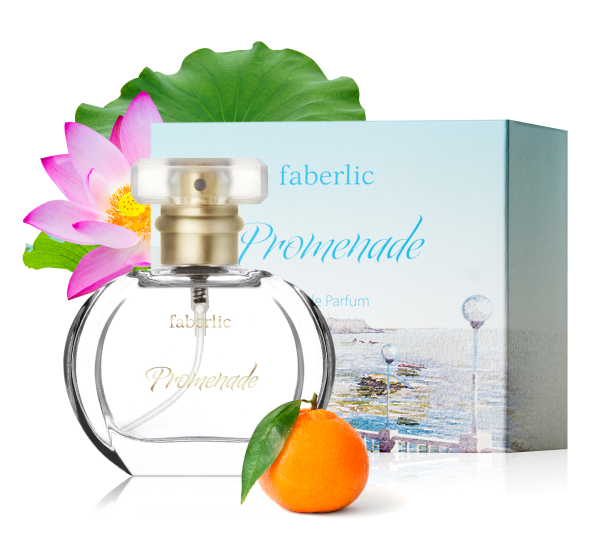 for Her – Kaori (3108), Promenade (3021), Renata (3048), O Feerique Sensuelle (3017), Faberlic by Alena Akhmadullina (3050).